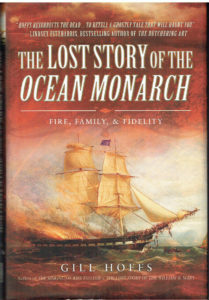 The author is establishing herself as a specialist in the subject of maritime disasters. This is another memorial account that captures the terrors of maritime disaster, bringing the dead back to life. – Most Highly Recommended. maritime disaster, bringing the dead back to life. – Most Highly Recommended. 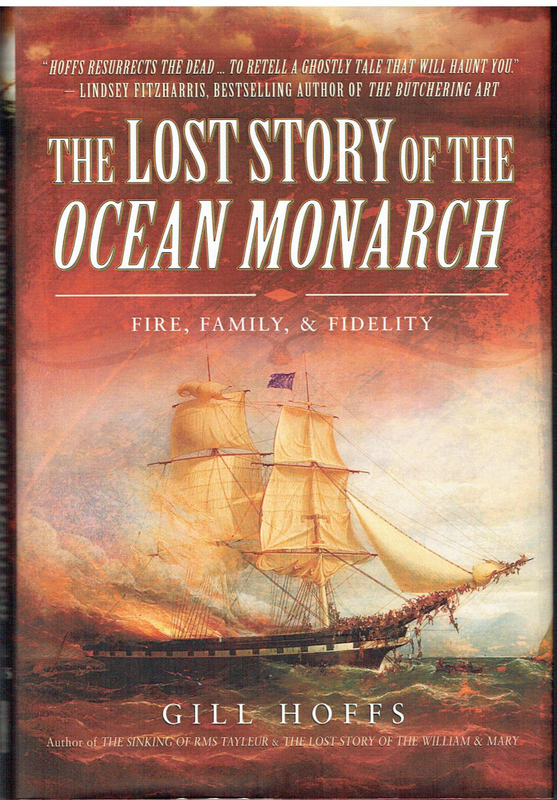 successful formula and provides a compelling account of the dangers of sea travel in the Victorian Age. he could have enjoyed a second success and speeded the breakup of the Spanish Empire. powered vessels, even though the steam required a very large fire in the boiler room. crew to passenger ratio low.